Today is my fantasy football draft day! So exciting! You know what else is exciting? 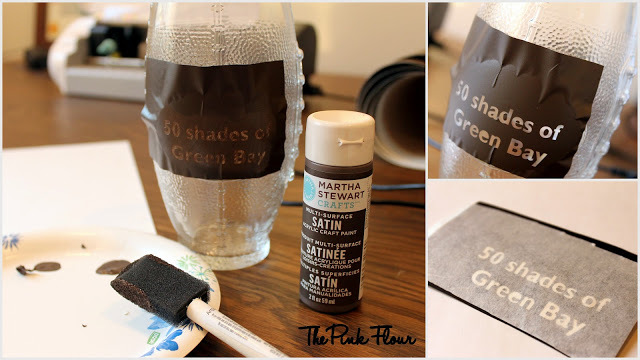 This tutorial for a personalized drinking glass! 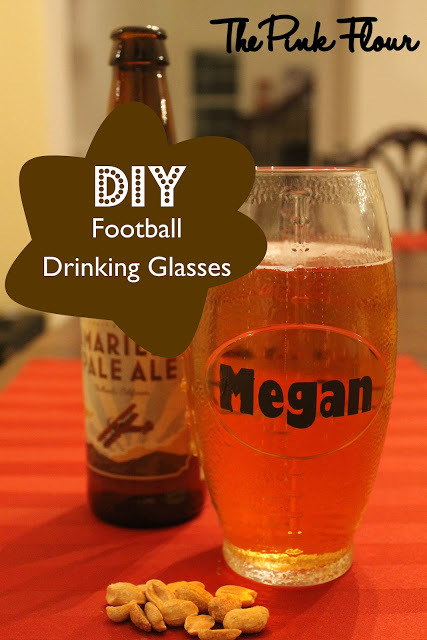 Just in time for football season (also great for any and every other sports season)!